I am not typically one to decorate for Valentine’s Day…or Easter, or Memorial Day or Fourth of July…you get the idea. I’m more of a “seasonal decor” kind of girl. But with the recent chalkboard craze, and now chalkboard printable craze, this is something I could definitely add to my mantel without it feeling too much like “holiday decor.” My bloggy bestie, Kristen, however, is a holiday decor fanatic! 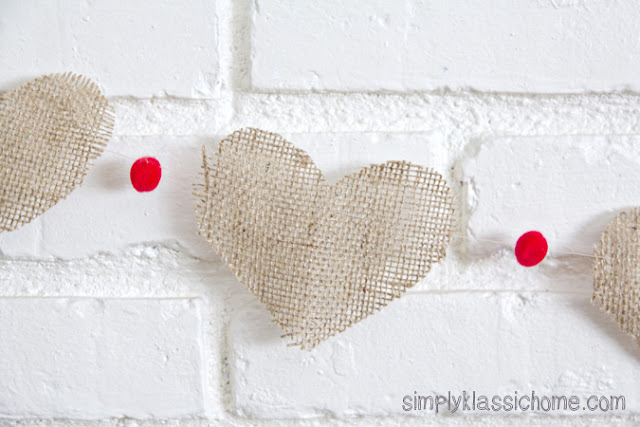 She loves all things holiday and gets giddy over vintage Valentines and glittery hearts. What better person to collaborate with on a special freebie for you?! After chatting with you guys on Facebook, it seems you all wanted me to create a Chalkboard printable, so that’s what I did. I created a printable in Photoshop, but also created a template for you to draw your own, if you’d like. Do you have an affinity for chalkboard art? Or would you rather download a smaller, printable version instead? Well you don’t have to choose, because you can do both! 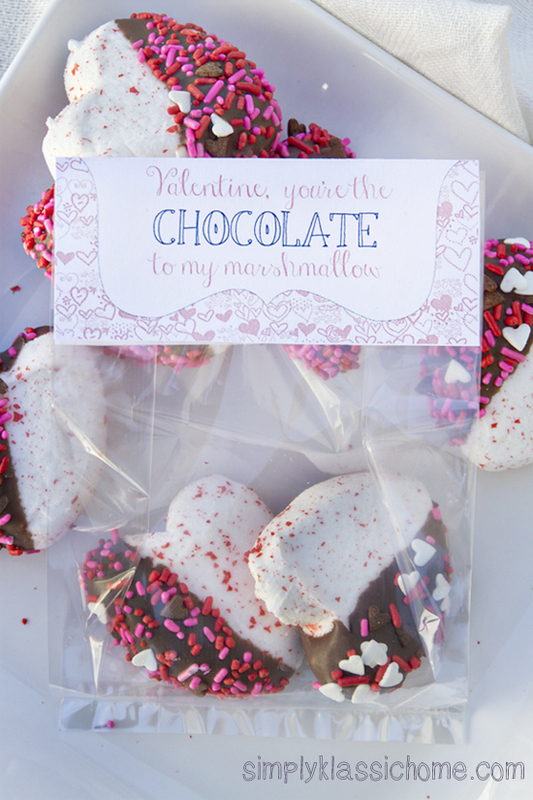 Download the Love Is Valentine Chalkboard Printable here. 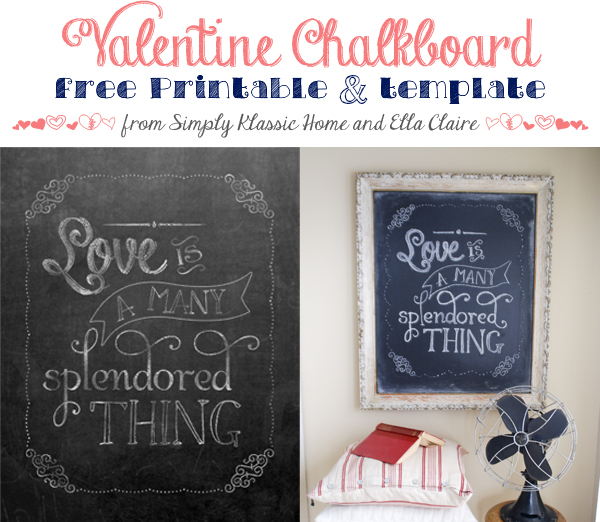 For the chalkboard template, and to see Kristen’s beautiful Valentine chalkboard up close, visit Ella Claire. DISCLOSURE: As with all of my downloads, I strive to bring free quality content – but I need your help. Please share these by sending people to this post and asking them to download here. If you’d like to feature these on your blog, please use the image at the top of this post in full, or request a watermarked version of the print you’d like. This helps me keep the great free stuff coming! These are terrific! Just stumbled onto your blog, but loving what I have found. New follower through GFC and Pinterest. 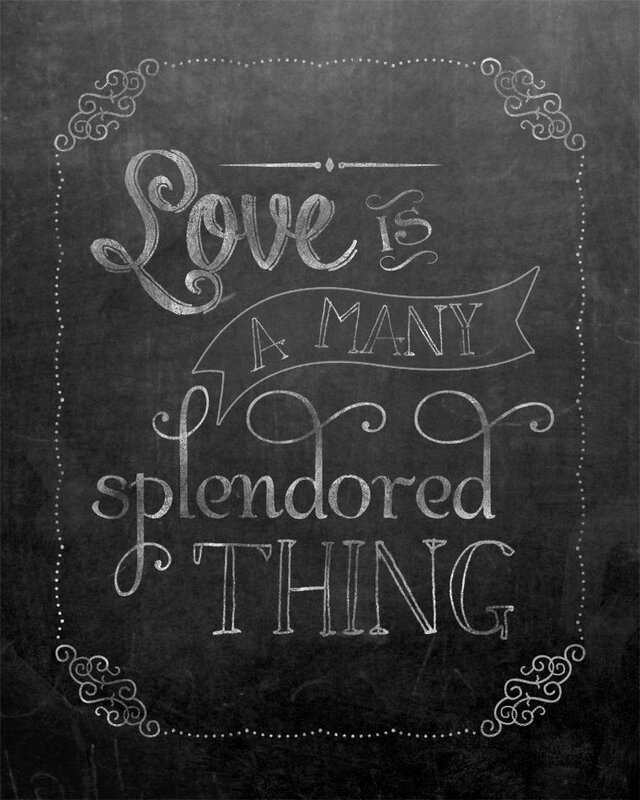 Off to print some chalk board valentines. Thanks! This is lovely!! I look forward to seeing you at My Dream Canvas 🙂 I am visiting you via Tuesday Treasures. Thanks Anu! Love this Kristin!! Thanks so much for the free printable, it’s wonderful! Thank you so much — I printed it on matte finish 13 x 19 paper and it turned out amazingly well. I haven’t seen the chalk board printables. I am going to print one! Many thanks Kristin.